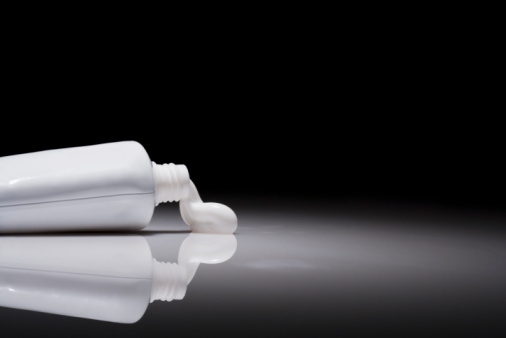 The opaque plastic toys that children use are bound to sustain scuff marks, as is plastic furniture and other household items. 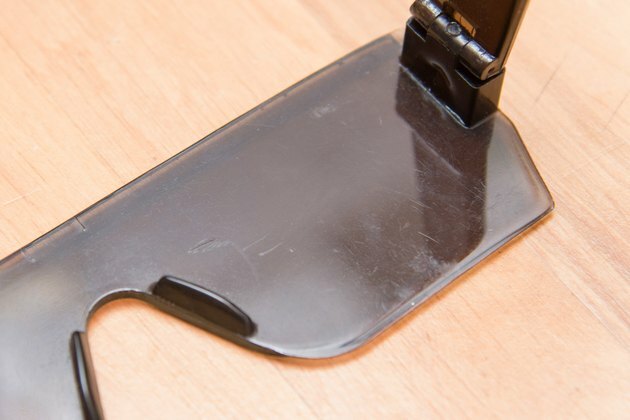 These unsightly black smudges are surprisingly easy to remove, and you don't need to buy a special product to do it. 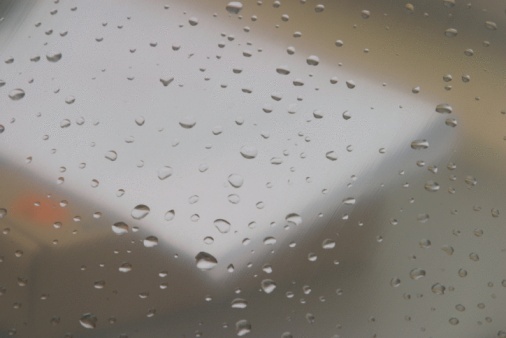 But scuff marks on clear plastic aren't quite as easy to remove, mostly because they are usually accompanied by scratches. Removing these marks may involve some sanding and polishing. 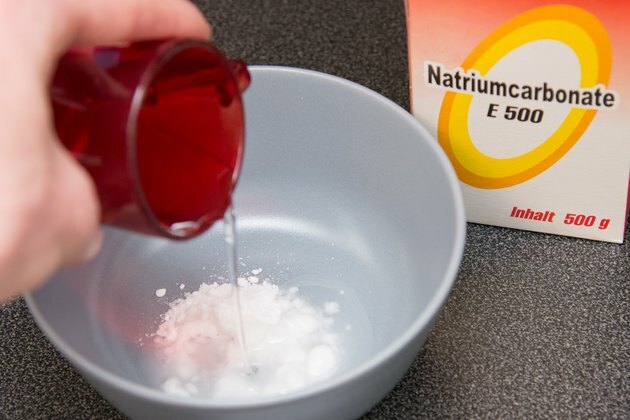 Stay away from all-purpose ammonia cleaners and commercial window cleaners, as these household chemicals degrade clear plastic and make it look worse than it did before you cleaned it. 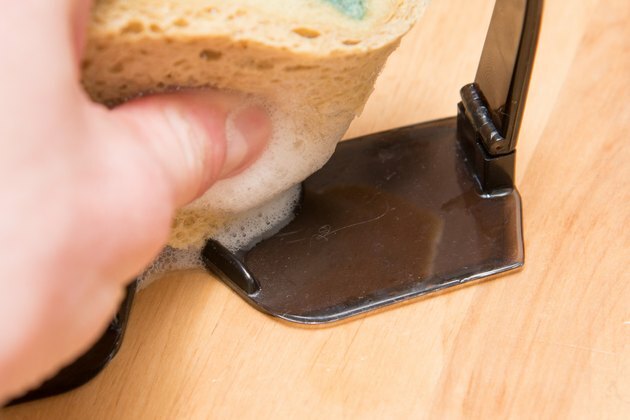 Wash the surface with a solution of 1 ounce of dish detergent per gallon of water, using a sponge. 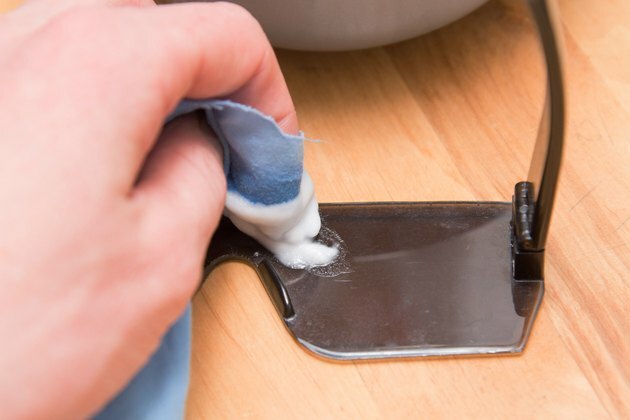 In many cases, this is all you need to do to remove scuff marks. 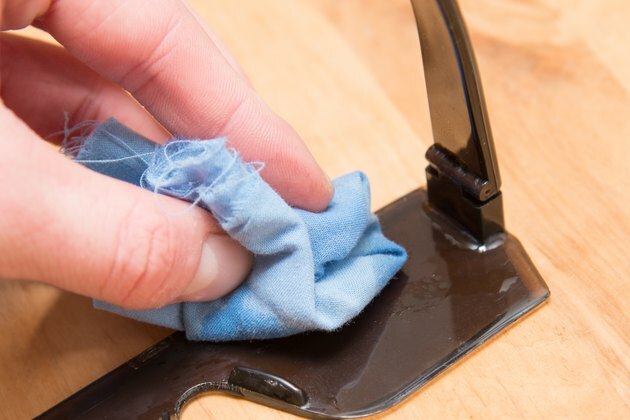 Rub the paste onto any scuff mark that remains after washing with soap and water, using a sponge and moving it in a circular motion. Keep rubbing until the mark is gone, applying more paste as needed. Rinse the surface with clear water. Wash the entire plastic surface with a solution of 1 ounce of dish soap per gallon of water, using a soft, nonabrasive cloth. Concentrate on the scuff marks. If they are merely on the surface, they should come off. 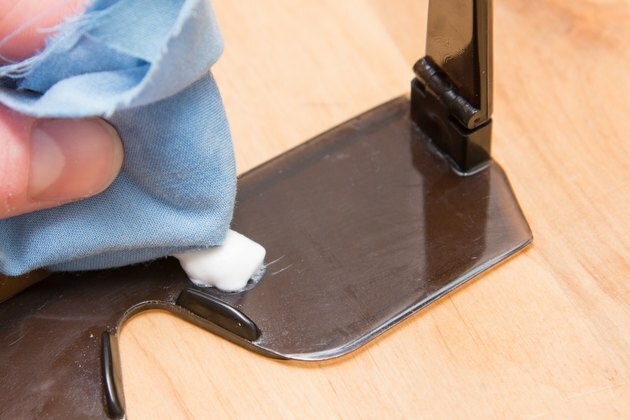 Apply a small amount of fine abrasive plastic polish to marks that don't come off and rub them with the same type of cloth. A soft linen or cotton cloth is best; avoid abrasive materials such as terry cloth or paper towels. 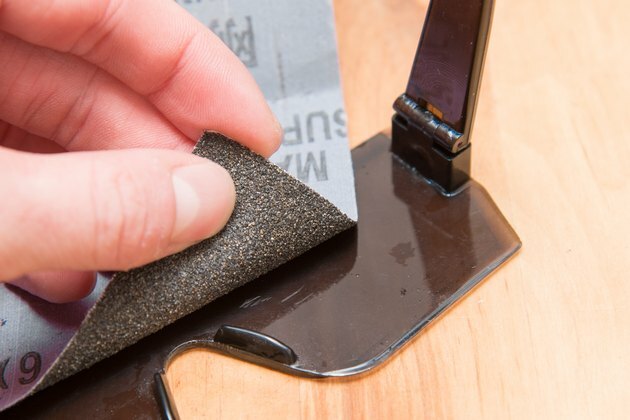 Remove deeper scratches with wet-dry sandpaper. Start with 600-grit paper. Soak it in water for 2 to 3 minutes, spread a layer of soapy water on the plastic with a cloth and sand the scuffed area in a circular motion. 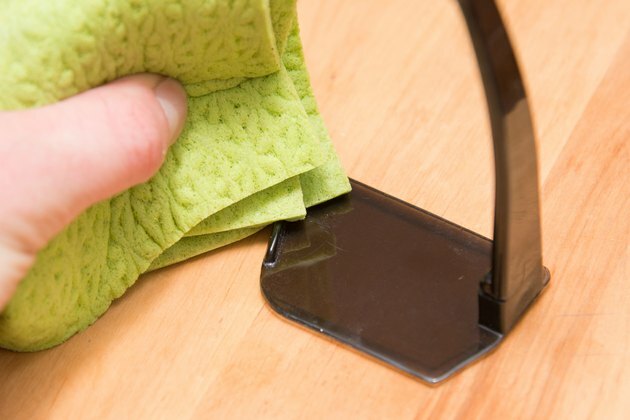 Check your progress after about 15 seconds; stop sanding when the scratches are gone. Wet-sand the area again, this time using 800-grit paper, then progress to 1,000- or 1,200-grit. If you want an especially smooth finish, sand with 1,500- or even 2,000-grit paper. 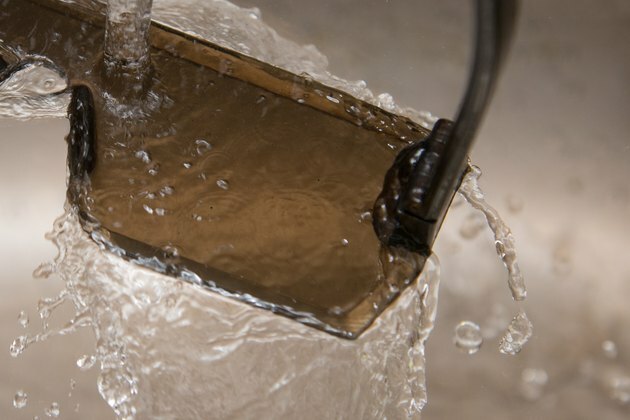 Wash the surface with clear water and dry lightly with a soft cloth. Let the plastic air dry, then buff the entire surface -- not just the scuffed area -- with polishing compound and a soft cloth. A metal polish works well for this, such as a commercial brass polish.